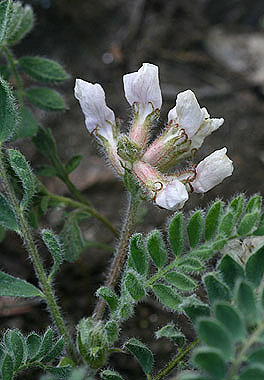 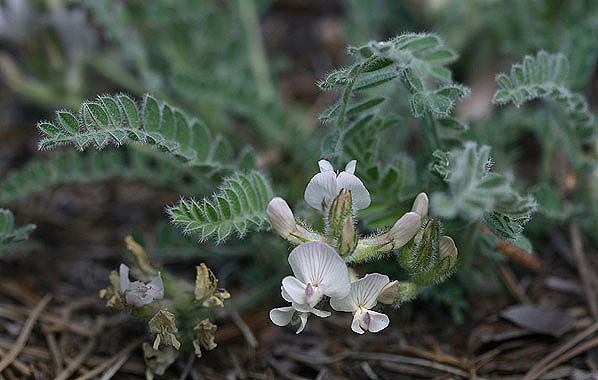 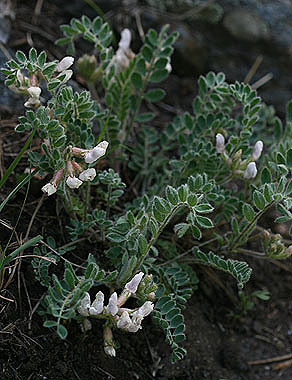 Astragalus parryi is found only in eastern Colorado and southern Wyoming. 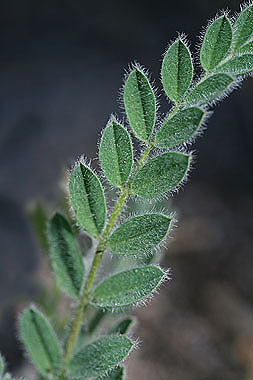 Leaves and sepals are densley hairy. 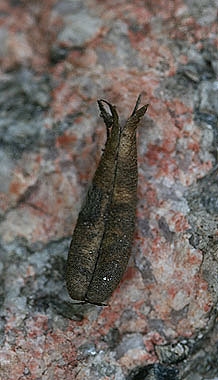 Pods are inflated, stiff and curved. 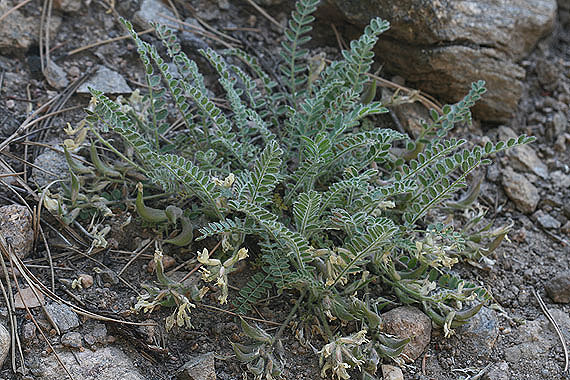 It is a low growing plant that forms a clump.